Over the past few weeks, you’ve probably noticed a few emails about people “endorsing” you on LinkedIn. I got a few of them too, so I thought I’d check it out. I logged into my account and viewed who has endorsed me, and started endorsing people. In a world saturated with “topic influence” services, I fear that this isn’t the right move for LinkedIn. 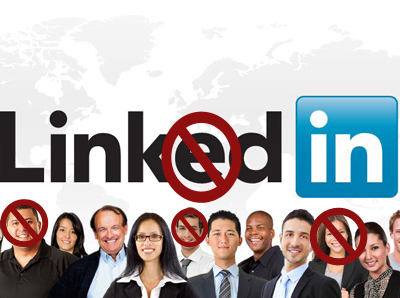 Besides competing with an already crowded marketplace, the “endorsements” feature has the potential to harm the LinkedIn experience itself by detracting from the “recommendations” feature. In short, I think people will opt to endorse somebody rather then recommend them, and here’s why that matters: “recommendations” are written explanations about why an employee is valued. They usually refer to specific experiences, work projects, or professional attributes, and the relationship of the author to the person they are recommending is disclosed. 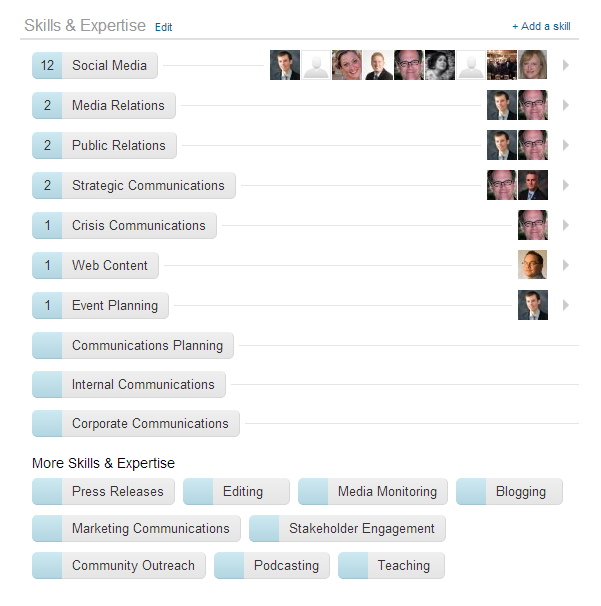 An “endorsement”, on the other hand, is a quick “+1” on the user’s self-proclaimed skills. 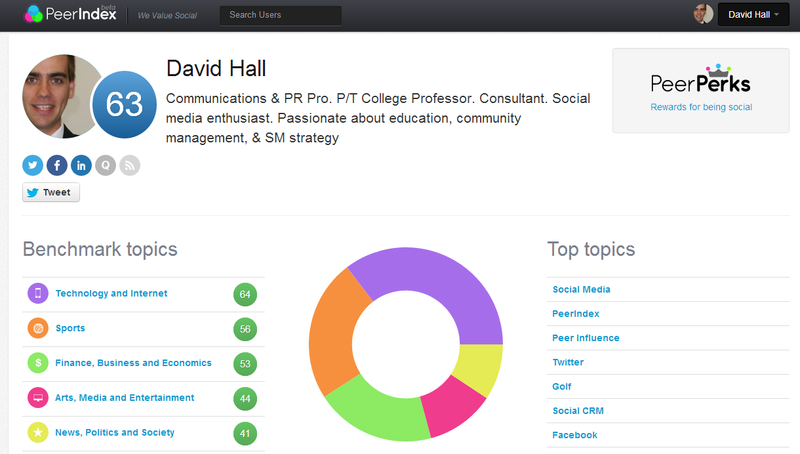 One can simply scroll down a user’s profile and click on each of their skills. No explanation, no disclosure of relationship, no details. This quick “+1” ability may also leave the door open to “I’ll endorse you if you endorse me back” behaviour. 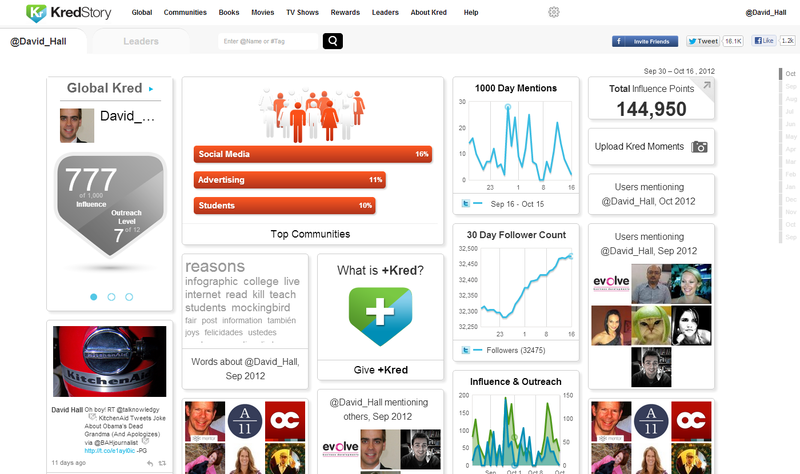 Trying to measure online influence isn’t a bad thing. 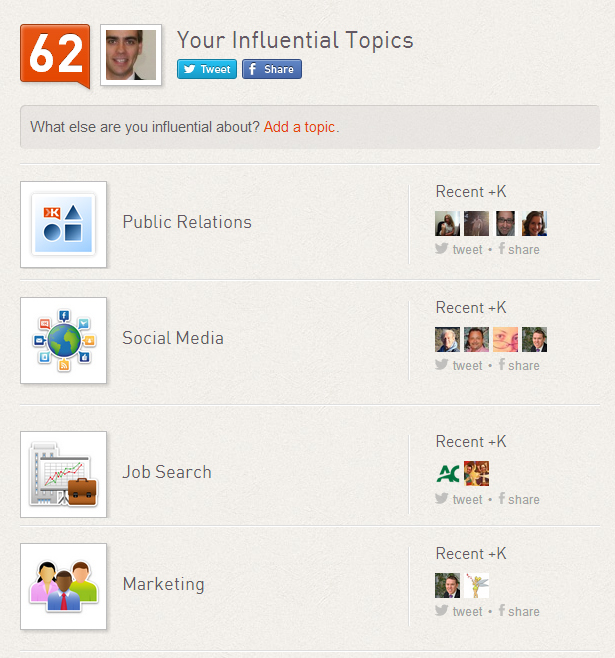 In the past, I must admit, I’ve tried to boost my Klout score. I made sure my content was focused, interacted with others regularly, pushed out a lot of updates, etc. But there have also been times when I just didn’t care about it and I completely ignored my social media accounts. Neither of these actions seemed to have influenced my score much, so I can’t see myself continuing to be active in the “endorsement” game. What do you think? Are “endorsements” a welcome way to give kudos to colleagues, or a wasteful exercise in meaningless rewards?